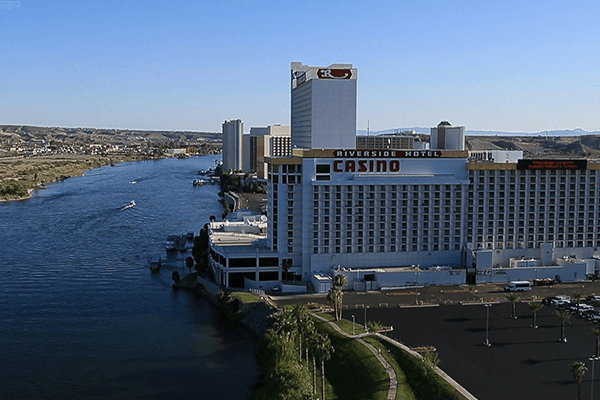 Laughlin, Nevada has developed into a premier gaming destination and year-round playground. 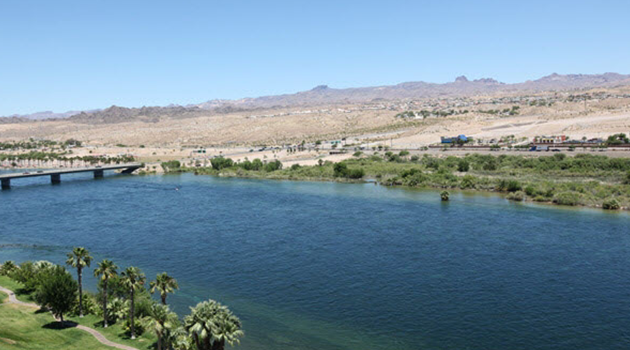 With its’ endless list of activities, Laughlin has become a family favorite destination for fun on the Colorado River and nearby Lake Mohave including fishing, boating, water skiing, golf, camping, and hiking. We have prepared a list of information that we hope will be helpful to you during your visit.